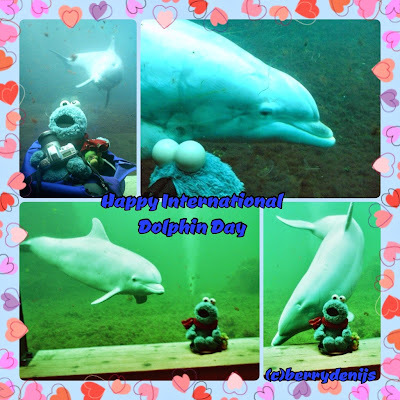 Cookie Report: Happy International Dolphin Day! Me sure do love Dolphins! Me think they love me too!